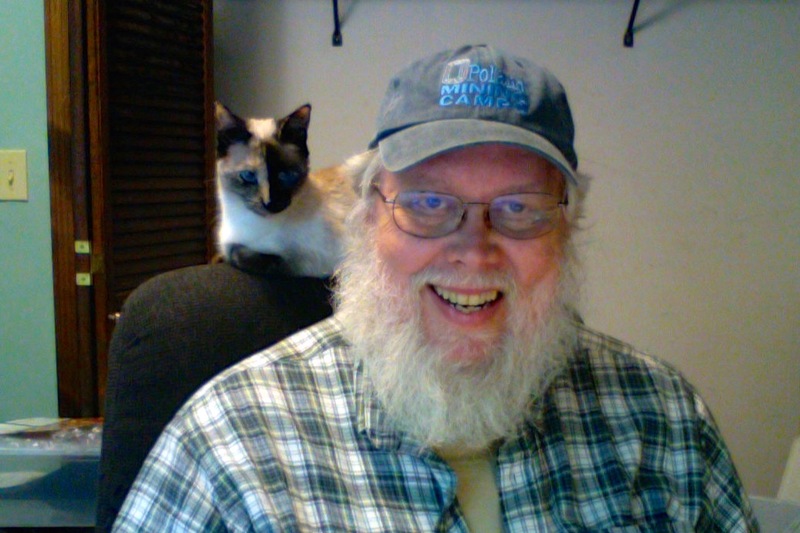 Don, we may be very distantly related. I have found that I have three DNA “cousins” who have Stephen Blackhurst and Lydia Ellen Cochran in their trees. I don’t seem to be a descendant of Stephen and Lydia, but that we DNA cousins probably share a common ancestor farther back in our lineage. I am a descendant of James and Margaret Gilligan Blackhurst who were married in Stockport, England, in 1841. That same year they immigrated to the Kingston, Ontario, area. 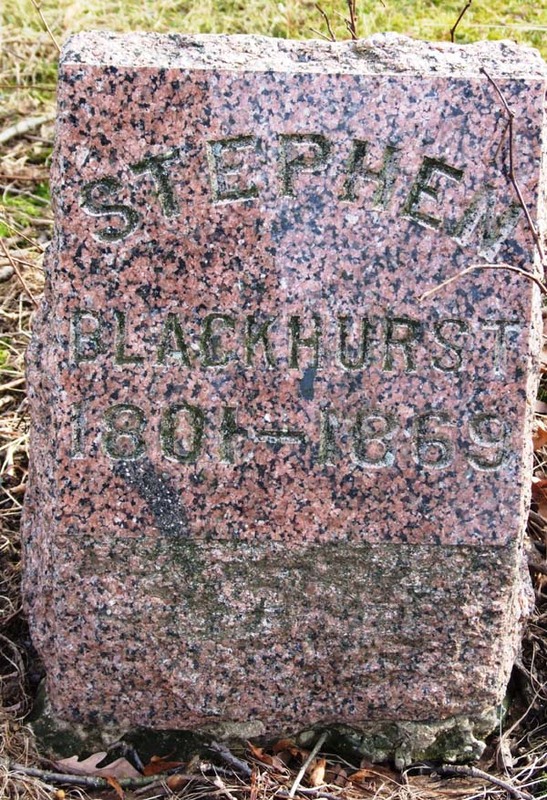 One of their sons was George Blackhurst, my great grandfather, who moved to Midland, Michigan, and is my birthplace. James and Margaret also had a daughter Margaret Ann who married Freeman Estlow in Saginaw, Michigan, then moved to the Calhoun, Michigan, area where Stephen and Fanny Taylor Blackhurst lived. I learned about Stephen and Fanny several years ago while researching my genealogy and wondered whether they were related to my Blackhursts. I just discovered our possible family connections today.